High quality 1:87 scale model, plastic. 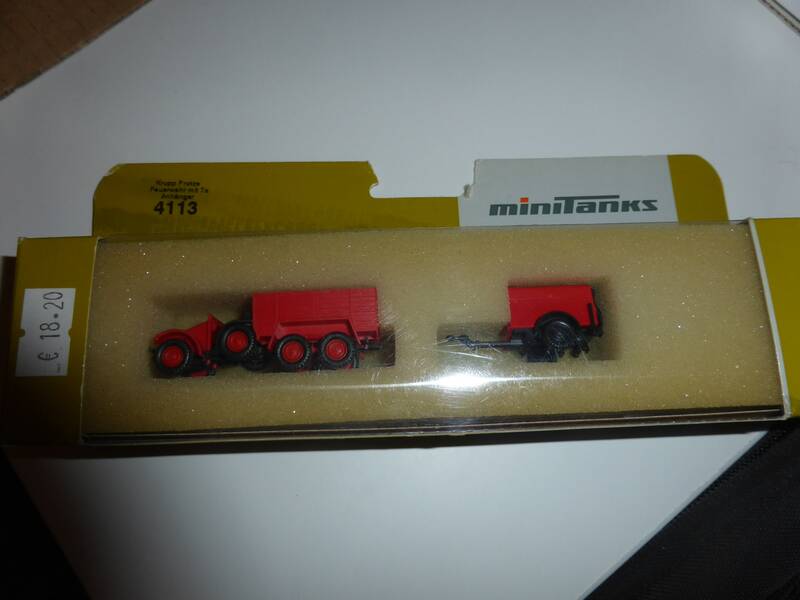 All accessories (mirrors etc) still sealed apart in the box. Brand new item, never out of its package.